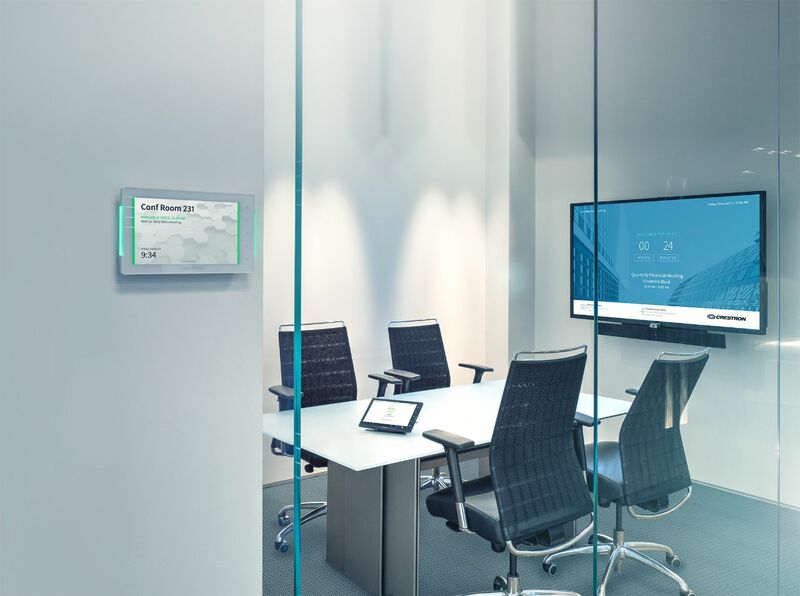 Ready for a digital signage solution? At Continuant AV Solutions, we work with you to choose the solution that best meets your organization’s goals, starting with the CMS, or Content Management Solution—the “back end” that determines how content will be configured, displayed, and updated. Most CMS platforms are cloud-based, with a dashboard that you can modify as needed, even remotely, to suit your needs.